Korean auto manufacturers aren’t just thinking big for their vehicle lineups in 2019. They’re thinking SUV big. 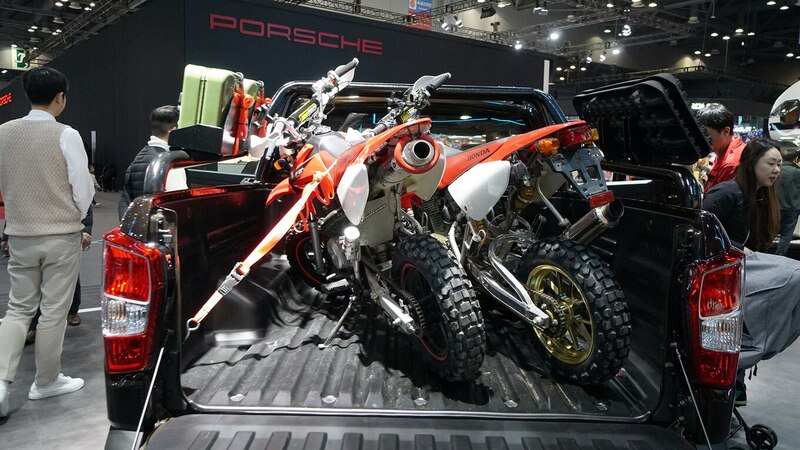 The Korean Motor Show is taking place at the Korean International Exposition Center (KINTEX) just outside of Seoul this week. 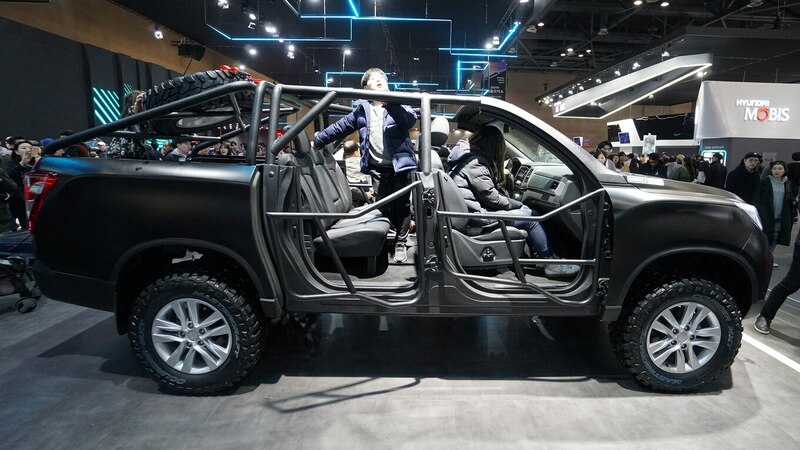 This auto show has grown in size and importance as the Korean automotive industry has grown tremendously in the past decade. 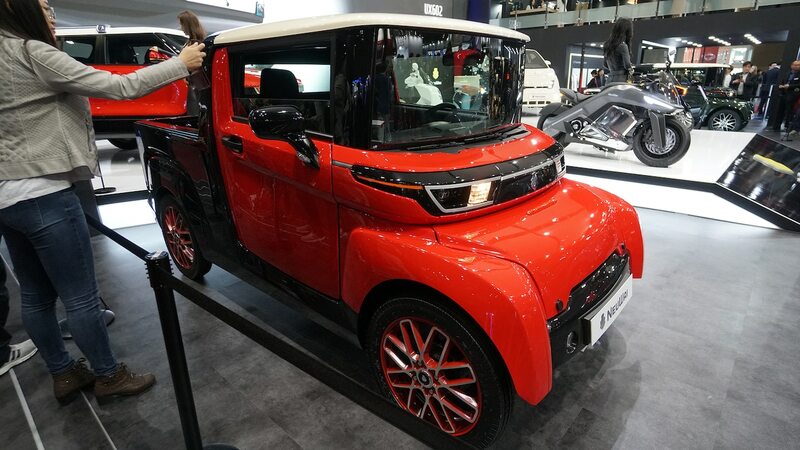 This year the show focused on Korean manufacturers entering new vehicle segments and on electric or fuel cell vehicle production. Over the past eight years, Korean manufacturers have exported more than 2.5 million cars to the global market. This year, however, exports fell by 5.2 percent. A common criticism of Korean manufacturers has been the failure to adjust their lineups to include more trucks, SUVs, and crossovers as global demand for these vehicles has increased with falling oil prices, so the need to build vehicles in new segments such as the truck and luxury car market has forced companies like Hyundai, Kia, Renault Samsung, and SsangYong to unveil several new vehicles this year. Here are some of the highlights from this year’s show. 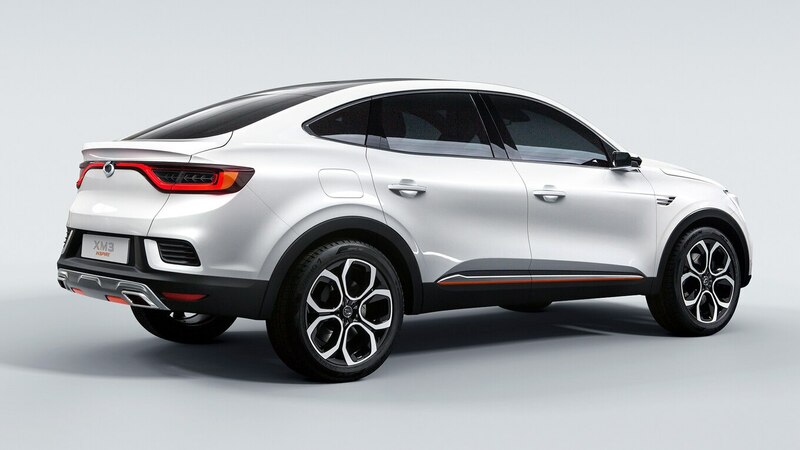 Whether you like it or not, SUV “coupes” are now a thing. 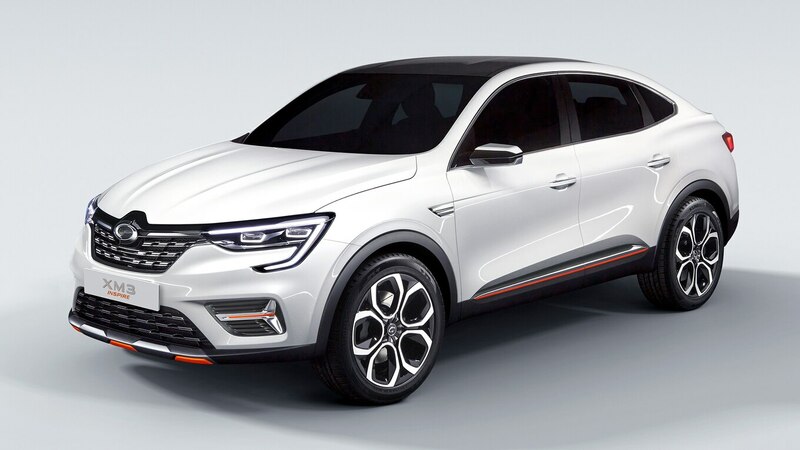 Based on the Renault Arkana, this compact SUV coupe is particularly important to the Korean subsidiary brand of Renault. In September, production of the Nissan Rogue at Samsung Renault’s Busan plant will cease. 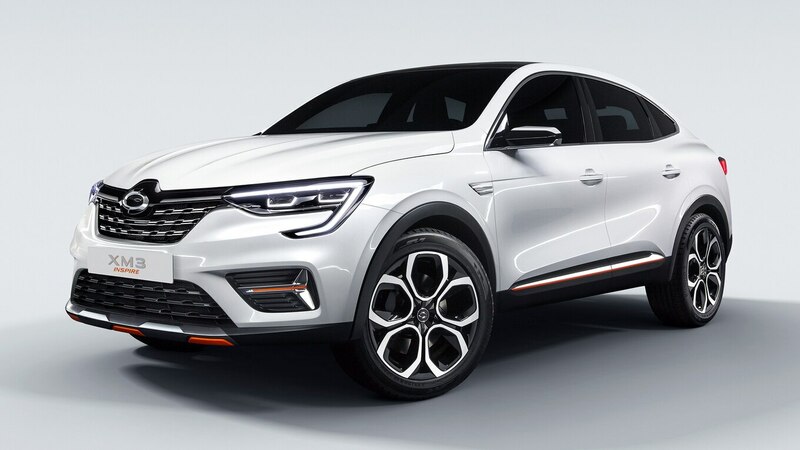 The Rogue represents 50 percent of the plant’s total production, and this crossover is a chance to boost sales for the brand and maintain production at one of its key assembly plants. 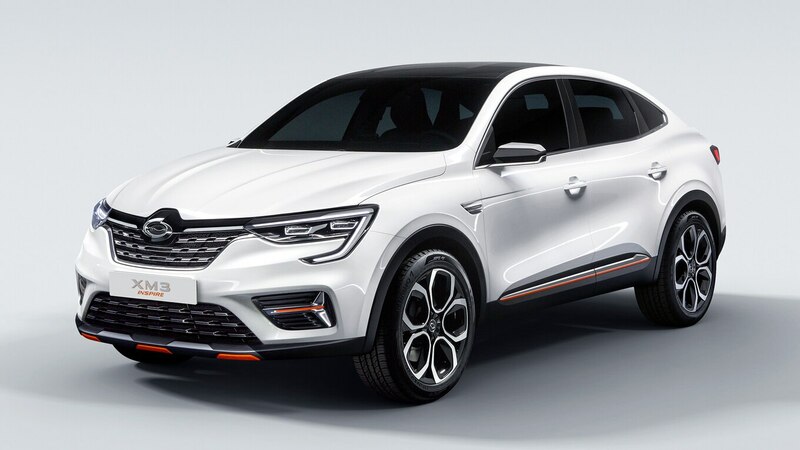 The XM3 is similar in size to the BMW X4 and boosts Renault Samsung’s new signature front end design with LED running lights that wrap underneath the headlights toward the center grille. 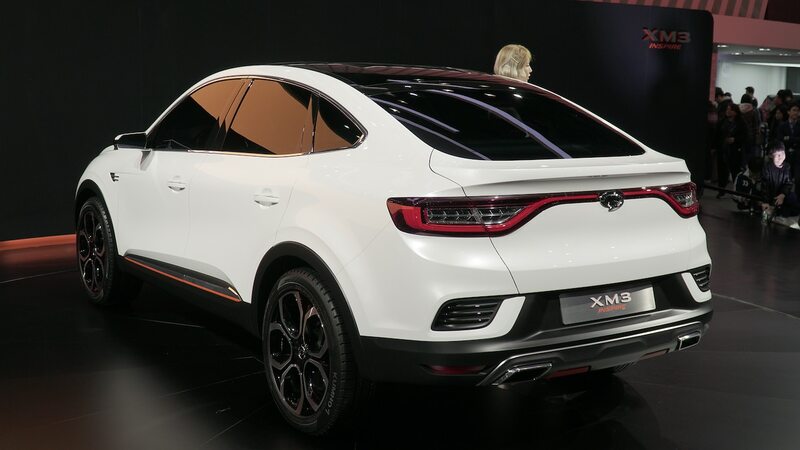 Due to the language barrier, not much else is known about the XM3, beyond that it’s available with a 2.0-liter I-4 gas or diesel engine, the same powertrain as in the QM6 full-size SUV. Overall, the car in person appears to be very well proportioned and has a handsome yet conservative design. 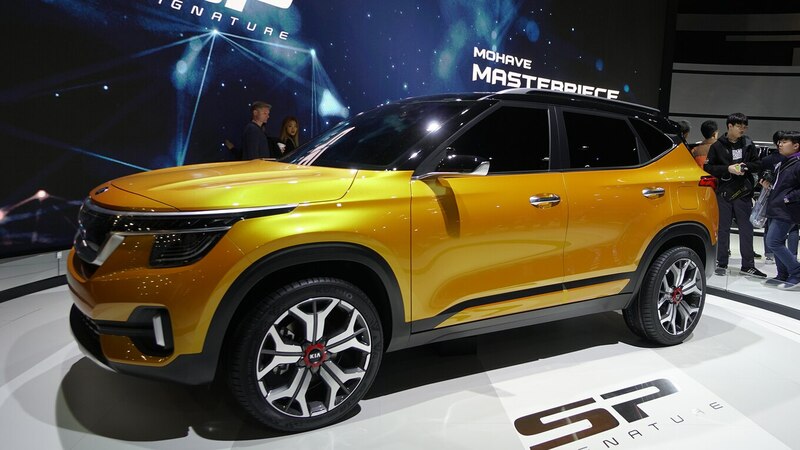 Whether the XM3 will be a big hit on the international market is yet to be determined, but it could be a turning point for declining sales with Renault Samsung. 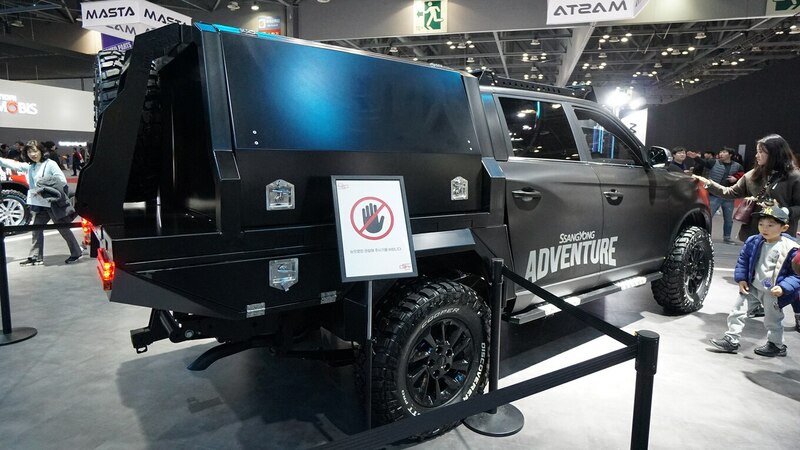 Sadly, we won’t see this vehicle in the United States. 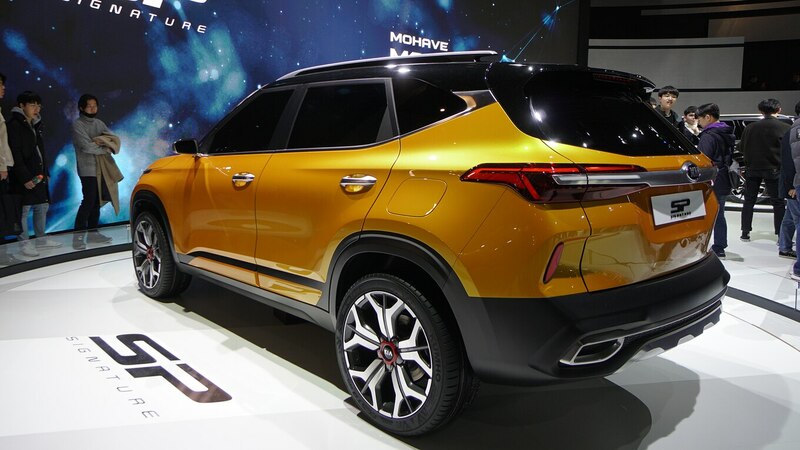 The global market wants more compact and subcompact SUVs? Well, Kia listened. 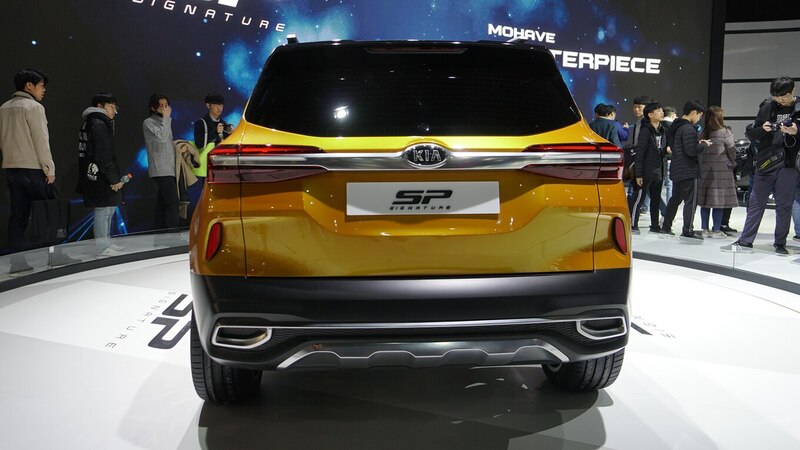 The SP Signature represents a new entry into the increasingly popular subcompact SUV market. Unlike many of the cars shown at the Seoul Motor Show, this one will come to American shores. Slotted to be the entry-level subcompact SUV underneath the Sportage, this SUV competes with the Ford EcoSport, Mazda CX-3, and Hyundai Kona. Further details have not yet been announced, but the production-ready version is expected to be revealed sometime later this year. 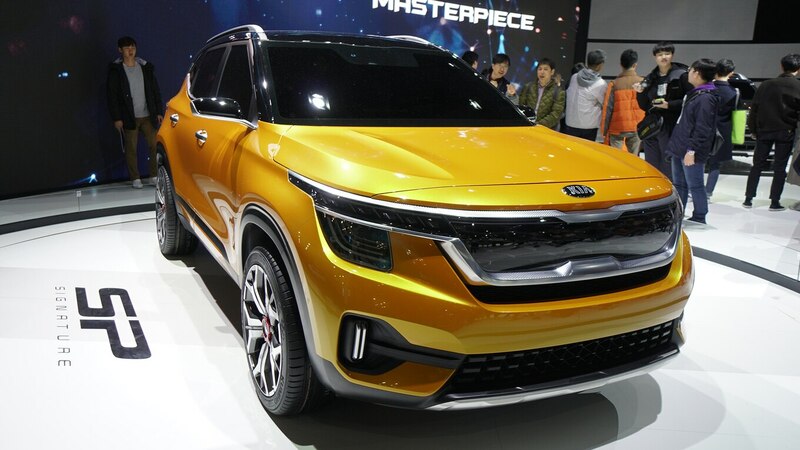 Don’t expect it have a powertrain beyond Kia’s 1.6-liter inline-four or 2.0-liter I-4. 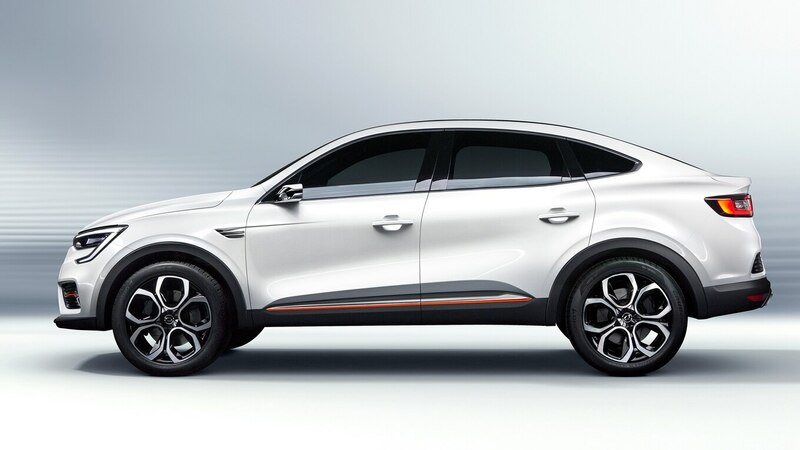 However, the 255-hp four-cylinder from the Kia Stinger would be pretty rad in a subcompact SUV (with a manual, of course). 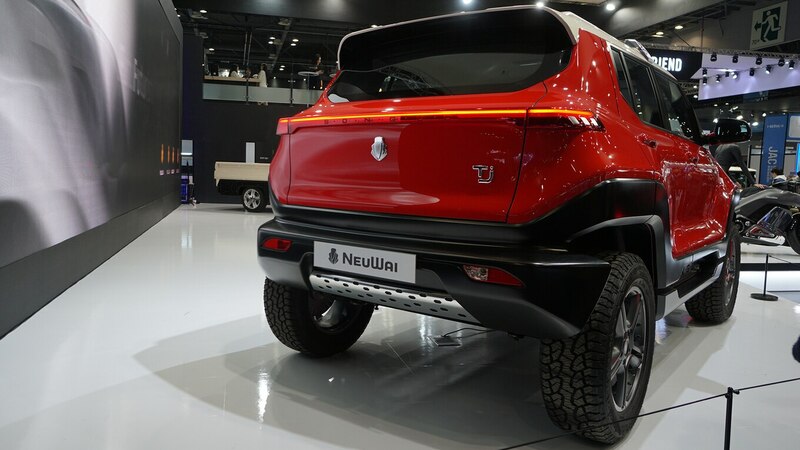 From Songuo Motors comes NeuWai. 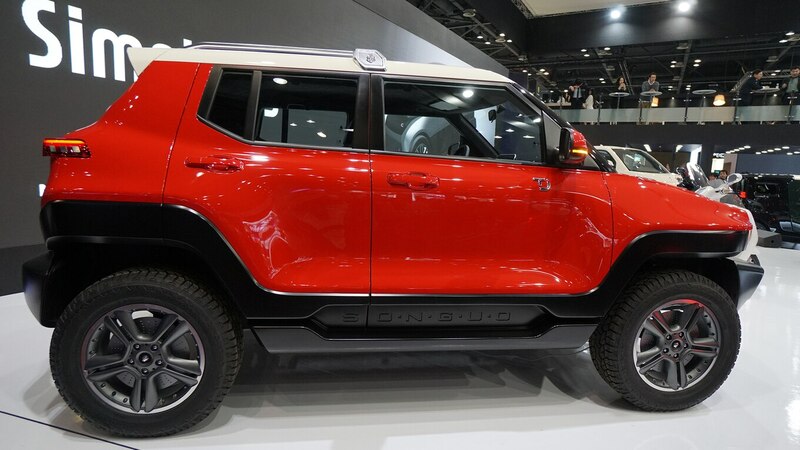 This new Chinese brand offers 12 vehicles to start, ranging from motorcycles to subcompact SUVs to compact work trucks. But that’s not what’s important right now. Have you taken a look at these cars? Seriously, have you? 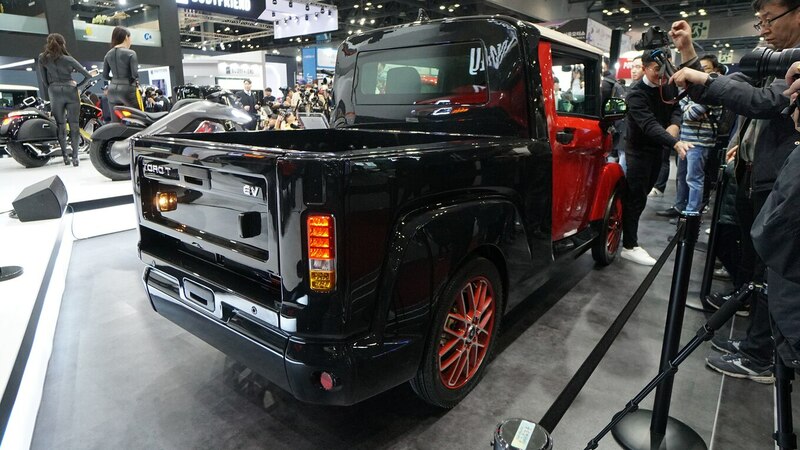 The NeuWai Toro T looks like a Ford Model T, Fiat Multipla, and a Chevy HHR fused together. The TJ looks like a baby FJ Cruiser, and the bikes came straight out of Tron. Even if you don’t think they look cool, they are certainly unique and perfect for markets where roads are small and maneuverability through alleyways is important. 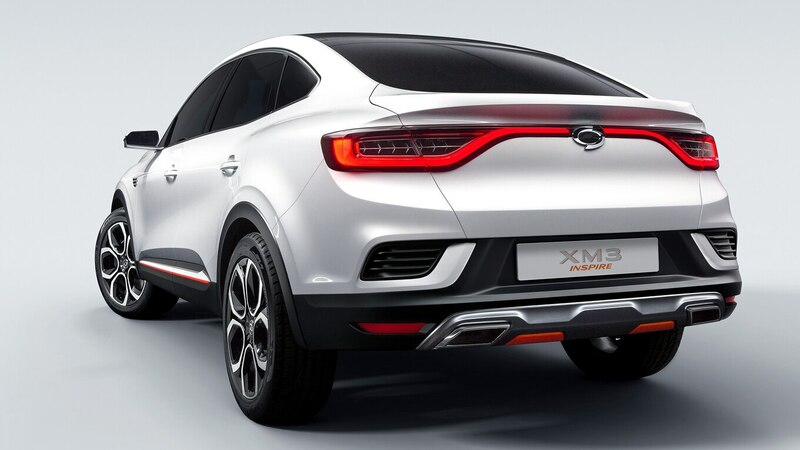 What’s most interesting about the brand is that all of these vehicles will be offered with an assortment of combustion and electric engines based on which market they are being sold in. 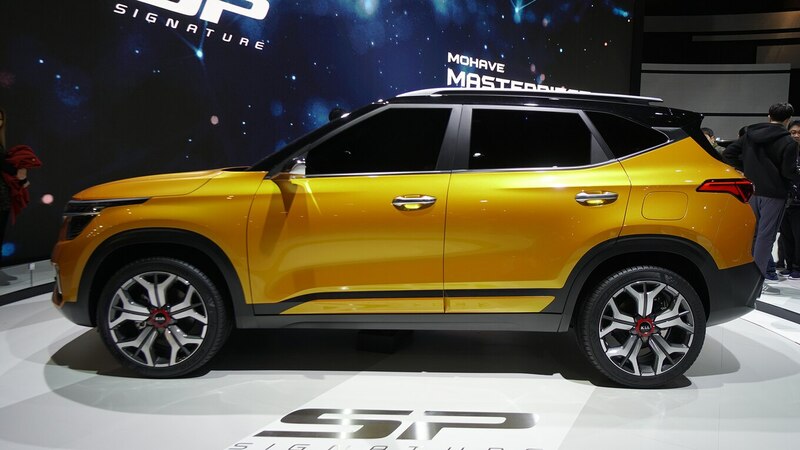 The brand boasts an interesting new manufacturing strategy, where the individual components are all manufactured in its Dezhou plant and the final assembly takes place in the countries of sale, which should cut costs. 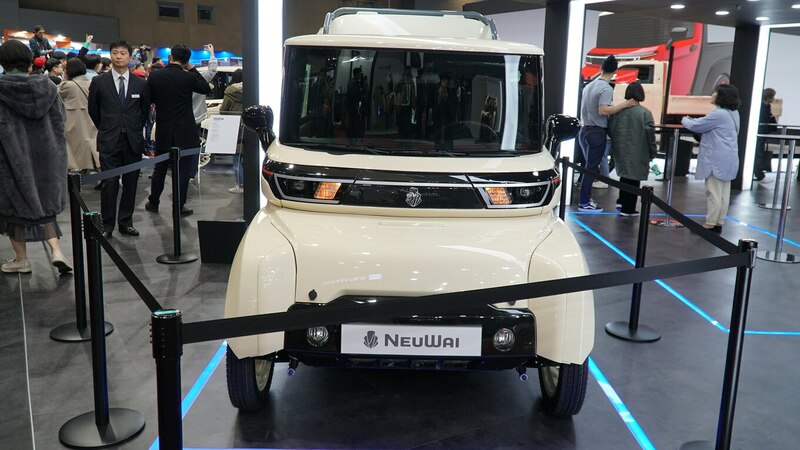 Currently, NeuWai is in negotiations with sales companies globally, and the potential exists for several of these vehicles to be sold in the United States by 2021. If you’re interested in a futuristic subcompact electric El Camino that’s all business up front and a party in the back, NeuWai may just have the car for you. Meet the Korean Canyonero. Much like the epic SUV made famous in The Simpsons, it’s 12 yards long, two lanes wide, 65 tons of Korean pride, Canyone … OK, I’ll stop. It’s hard to deny the presence this truck possesses. Reminiscent of the Honda Ridgeline, the Rexton Sports Khan has a much more off-road-focused application and execution. 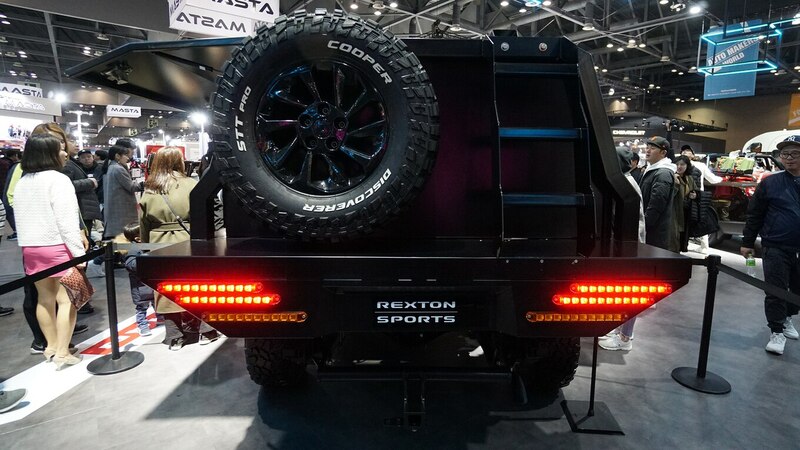 A new leaf spring suspension allows the truck to carry a heavier payload than the standard model. 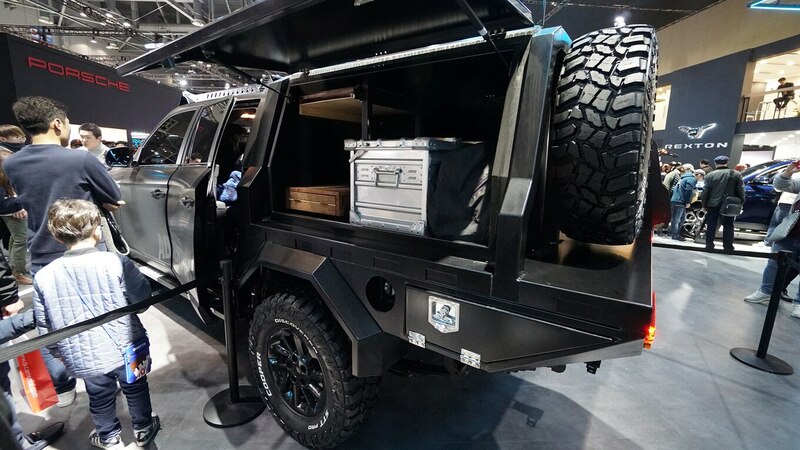 This was demonstrated with a number of aftermarket accessories to carry dirt bikes, camping equipment, and potentially an arsenal for any zombie contingency or communist invasion. One version even came with a rollcage, no roof, and steel tube-frame doors similar to the Honda Rugged Open Air Vehicle concept. What was impressive beyond its technical design was its well-appointed interior with an assortment of driving assistance features, a large center infotainment screen, and a stitched leather interior reminiscent of a top-trim Ram 1500 or F-150. 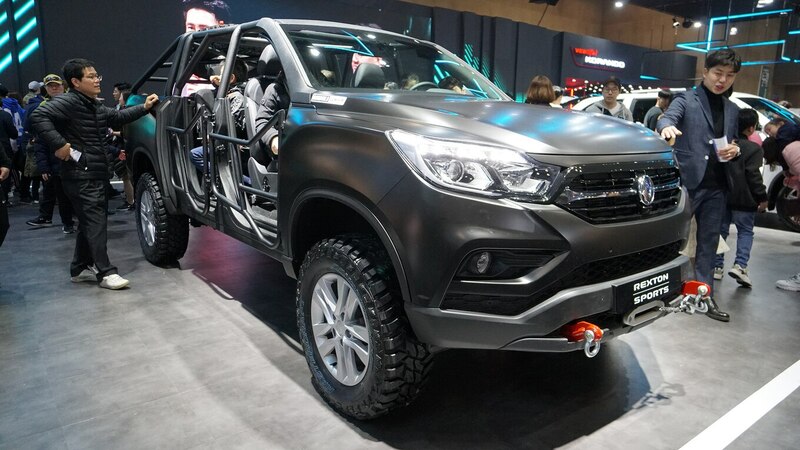 Although few Korean-made trucks exist that fill the niche of a rugged, off-road-capable vehicle, I suspect the Rexton Sports Khan will fill the segment well. 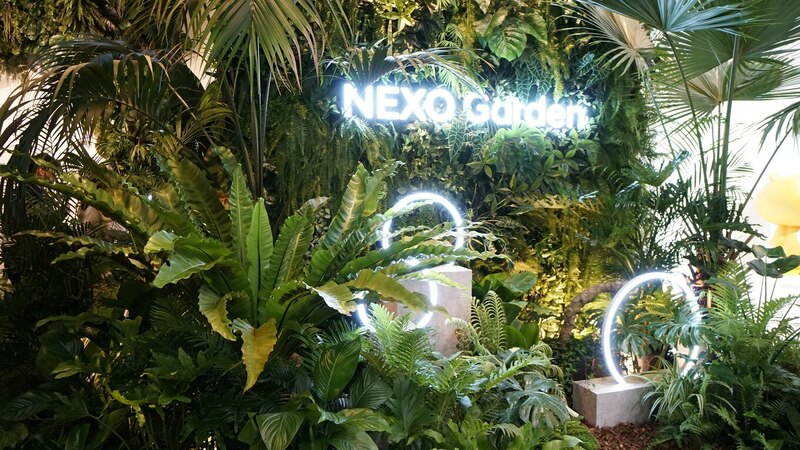 What appears to be a rather inconspicuous modern crossover from afar, the Nexo represents the most technically complex vehicle the company manufactures. 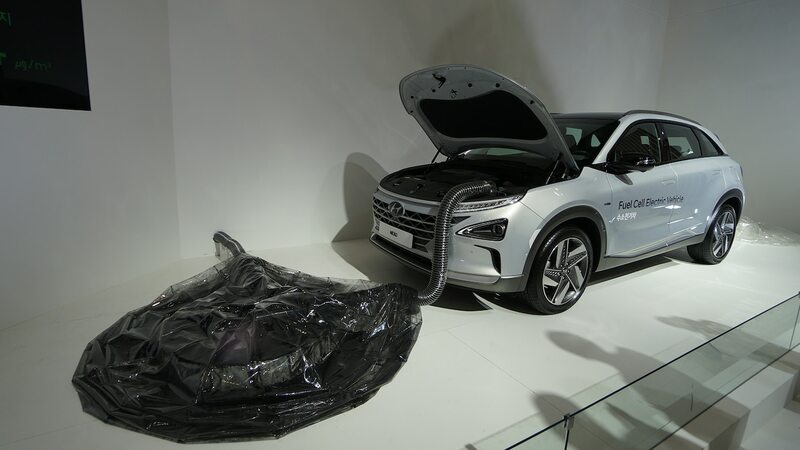 South Korea imports 98 percent of its fossil fuels; given the lack of capability to produce its own energy, the South Korean government has become a strong proponent for promoting the growth of renewable energy, fuel cell vehicles (FCVs) in particular. 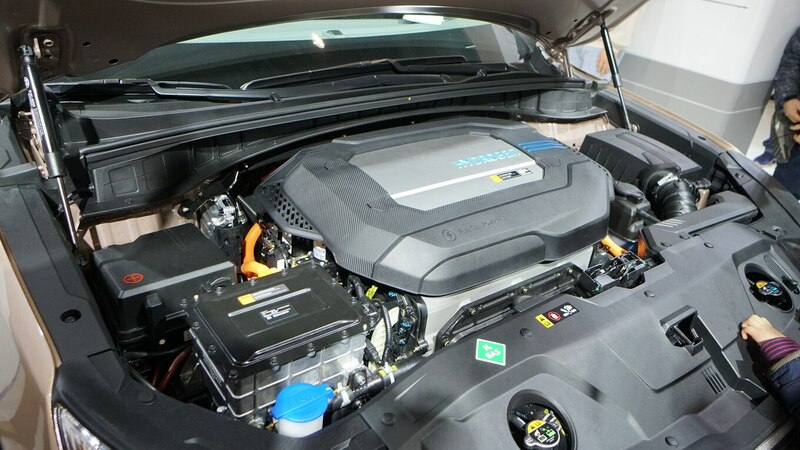 The benefit to a hydrogen fuel cell vehicle is that the powerplant drives an electric motor for quick, low-end torque acceleration, but fuel fill-up times are similar to a conventional combustion-powered car. One major issue FCVs have had to face is a lack of infrastructure. However, the Korean government has created initiatives to expand hydrogen fuel fill stations. 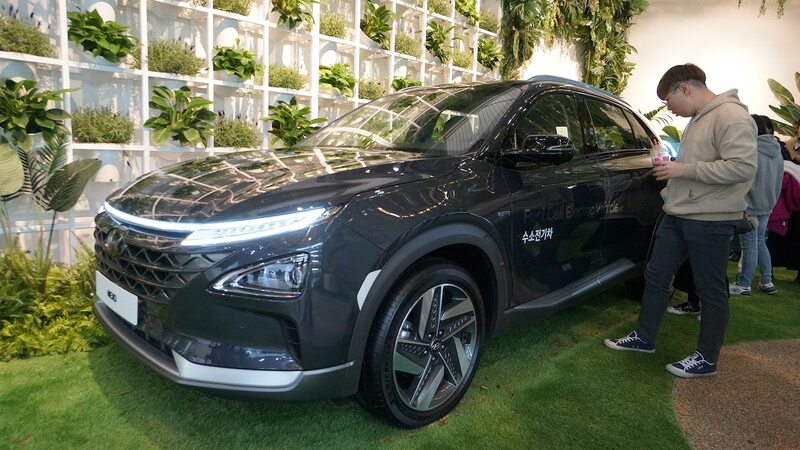 This car represents where the future of the Korean auto industry may soon be heading, positioning Hyundai to become a world leader in fuel cell technology.